Thor is a true gentleman and is very loyal and honest. 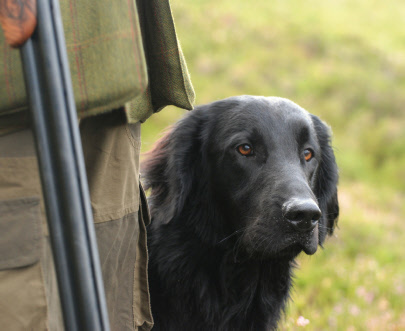 He has great style and lots of hunting drive and takes his work very seriously. 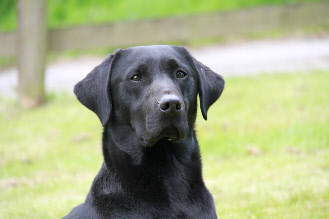 He has been very easy and a real pleasure to train and he is very reliable and consistent in his work. A lovely dog to have around. Bow is a nice, strong and handsome dog. 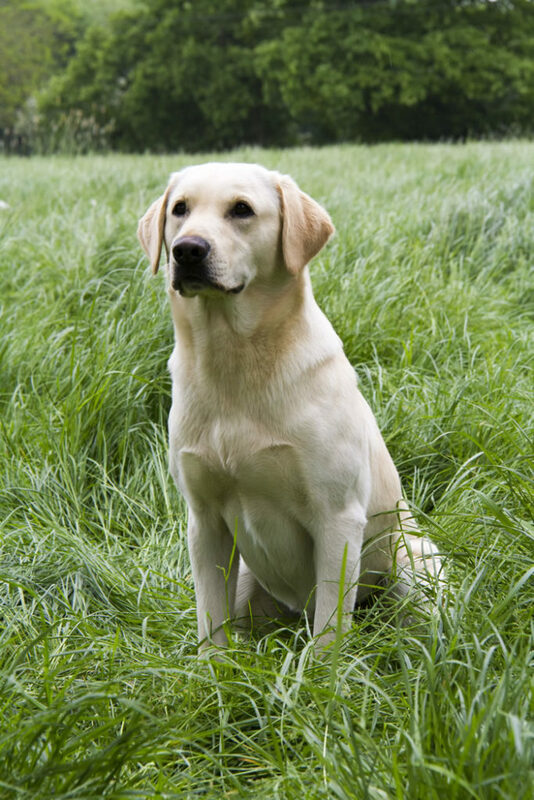 He has the perfect temperament with a very kind and gentle nature and is the perfect loving dog to have around. 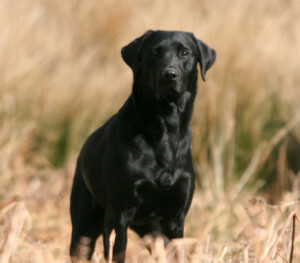 He is very committed in his work and is extremely fast and stylish when retrieving. He handles very well and is a good honest dog. 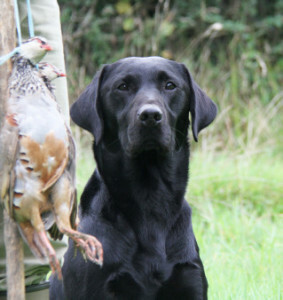 He likes to keep the Labradors on their toes at Higgscroft by making retrieves look effortless. Click to view some of Bow’s awards in working and show. 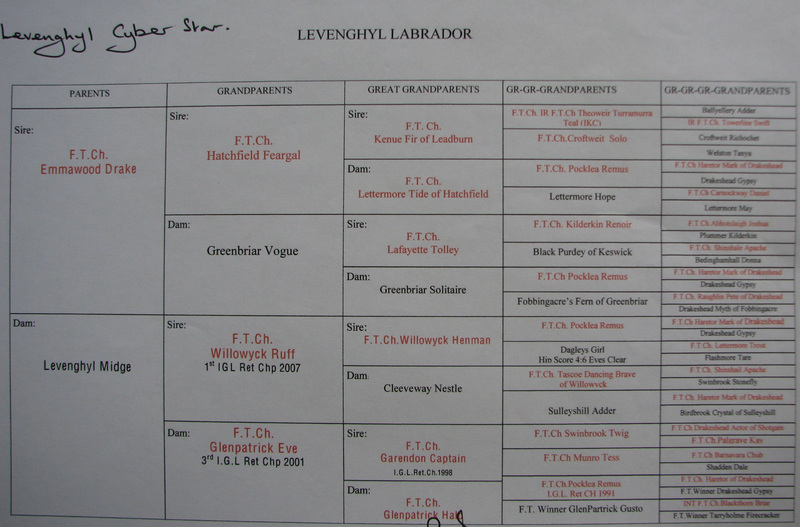 SEGS special puppy working test 2nd place 05/04/2014. 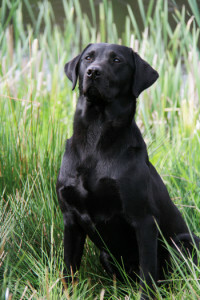 City of Birmimgham canine association general champ show 2nd junior, 2nd yearling & 3rd good citizen gundog. There are many more show awards not show above.